Cubilis Booking Engine is a personalisable booking module for your own hotel website. This module increases the number of direct bookings and therefore also your revenue. Thanks to the responsive design, your visitors can book a room on your own website with any type of device (computer, tablet or smartphone). 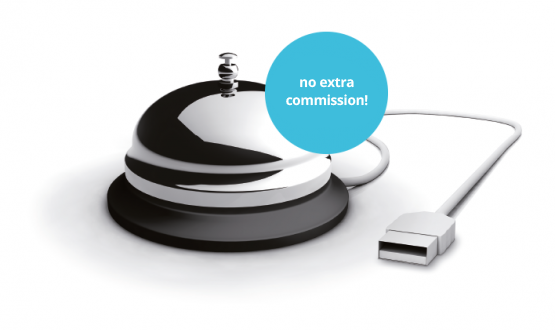 Pay no commission and get a higher revenue! 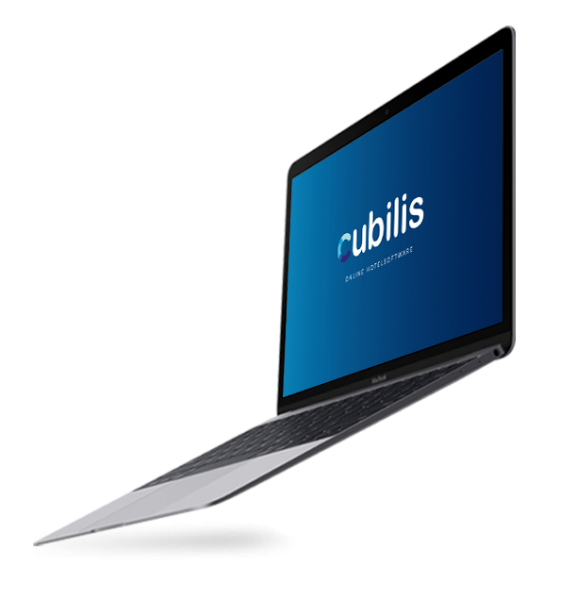 Cubilis provides a user-friendly reservation system on your own website which increases your number of direct bookings. Turn your online visitors into bookers with our booking engine.